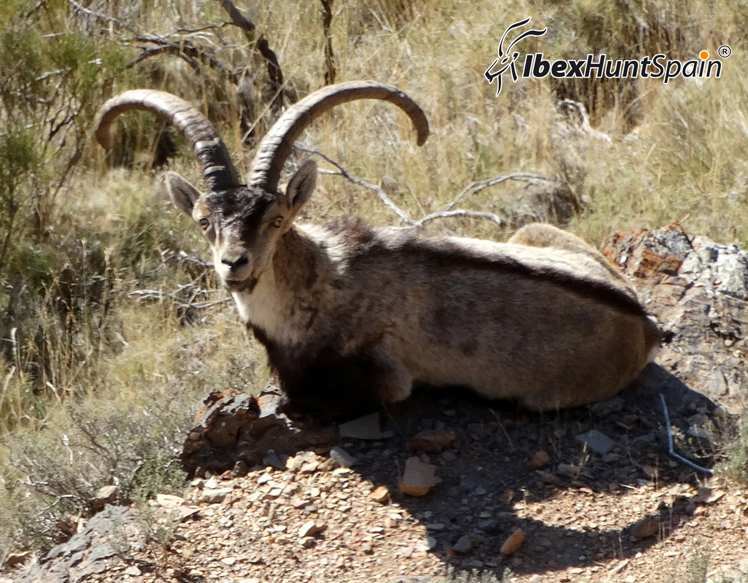 Southeastern Spanish Ibex Hunt is done by stalking in Government game reserves. 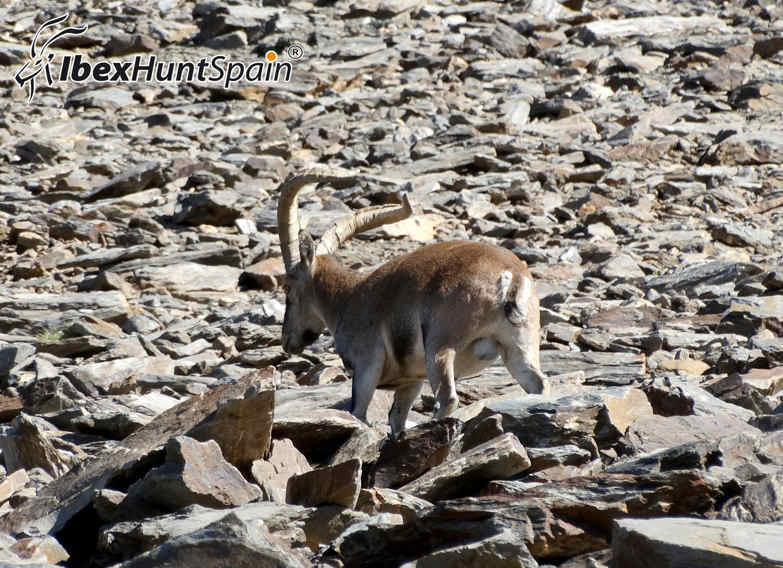 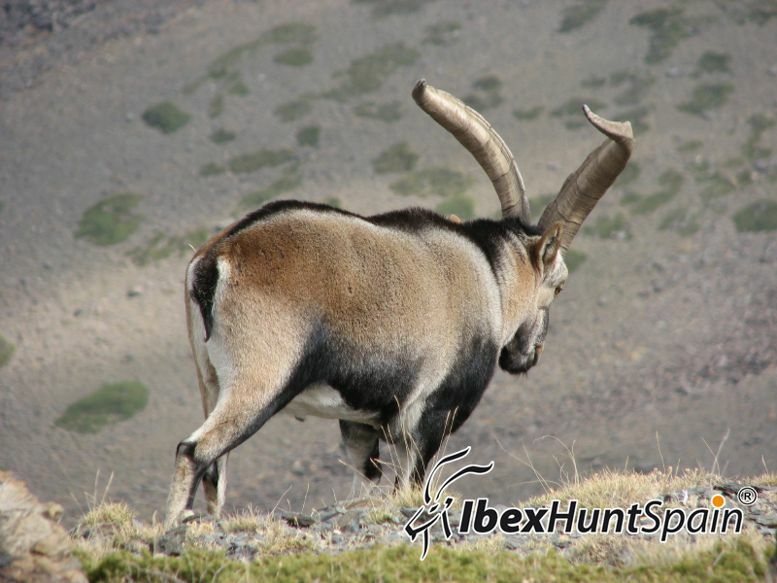 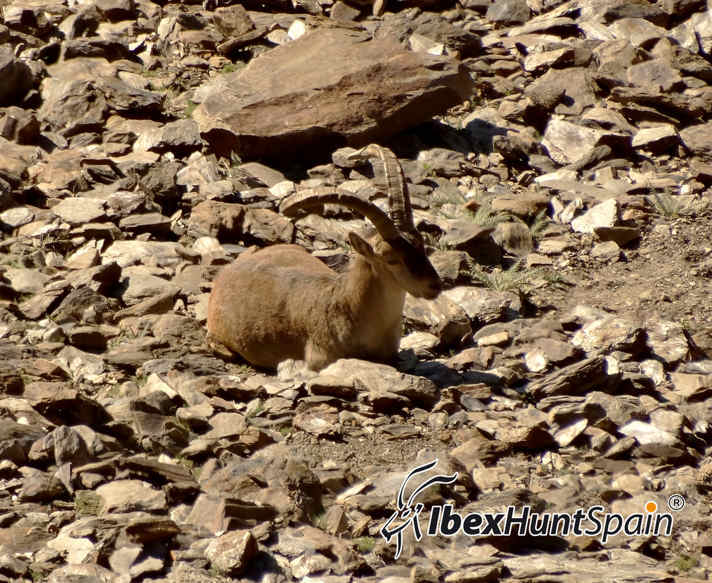 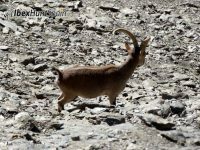 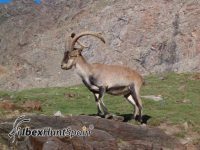 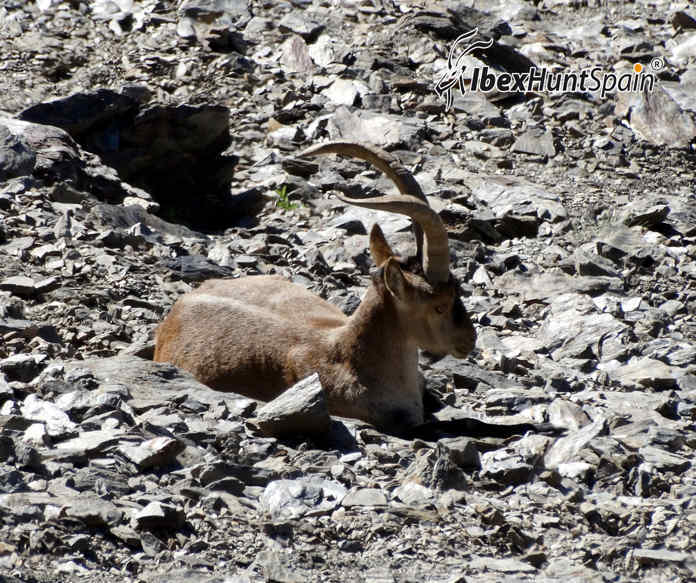 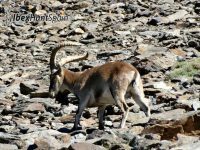 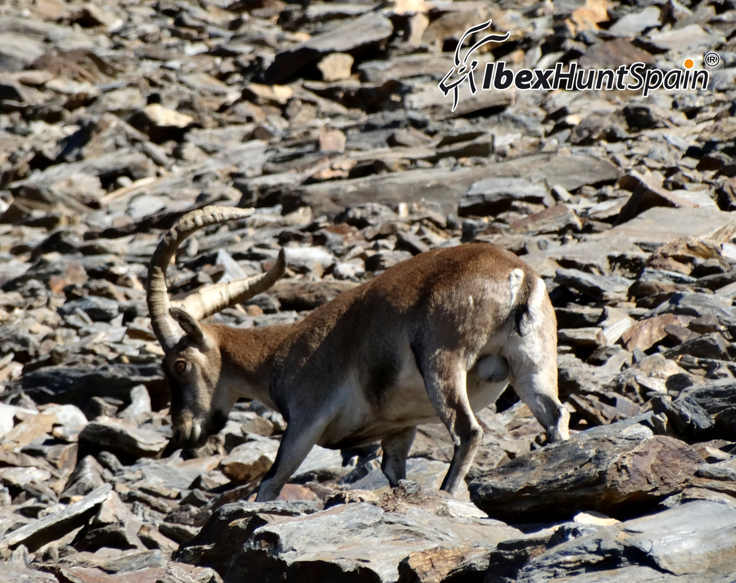 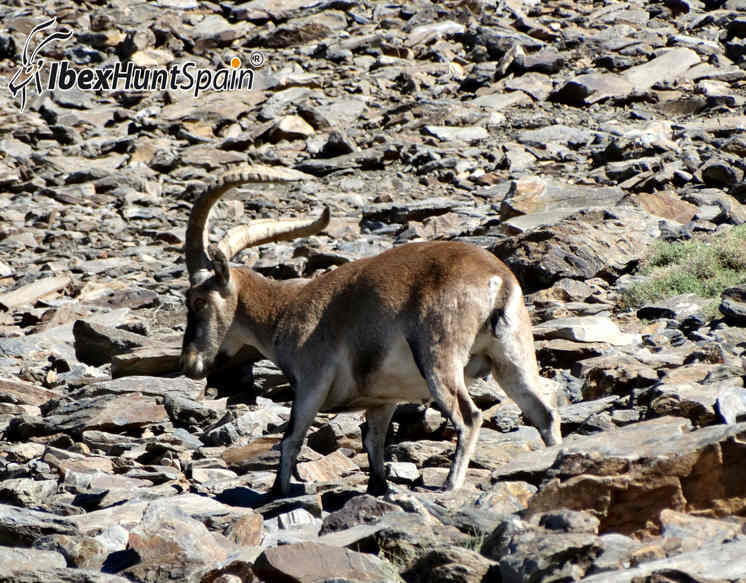 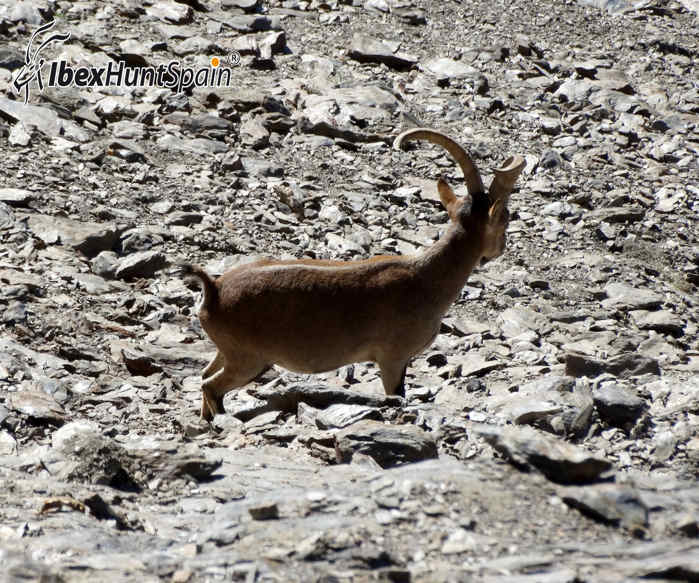 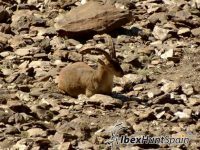 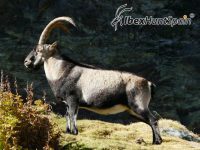 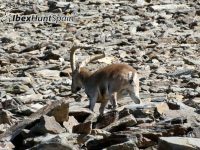 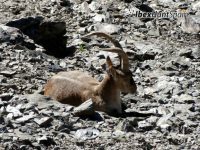 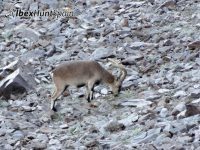 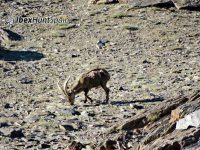 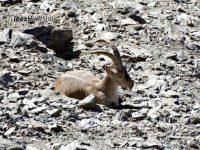 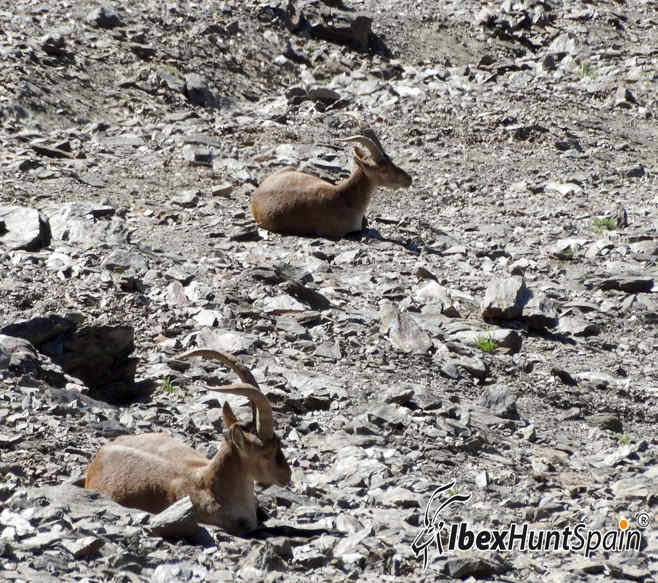 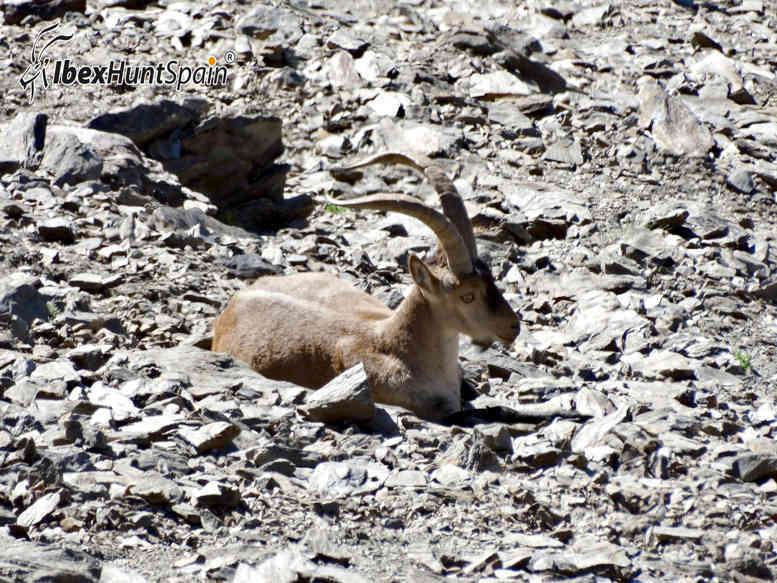 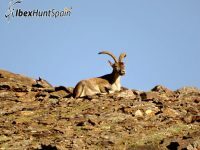 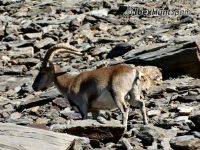 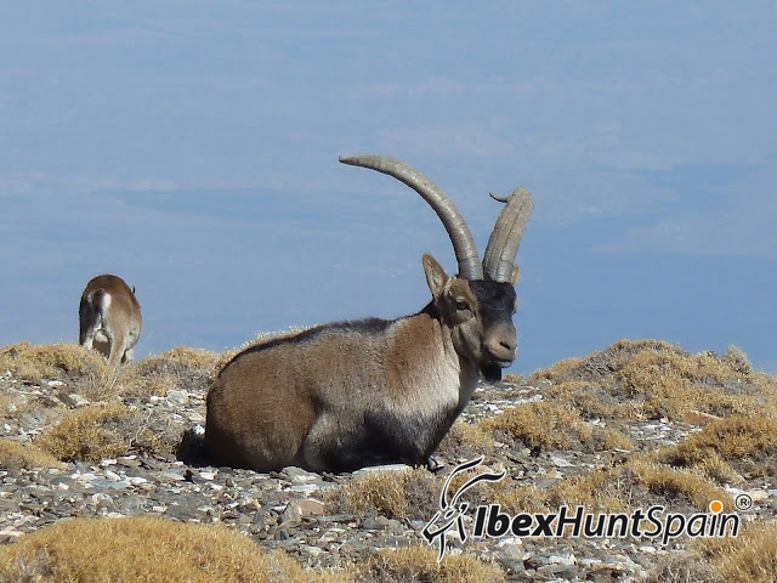 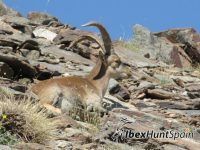 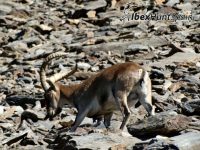 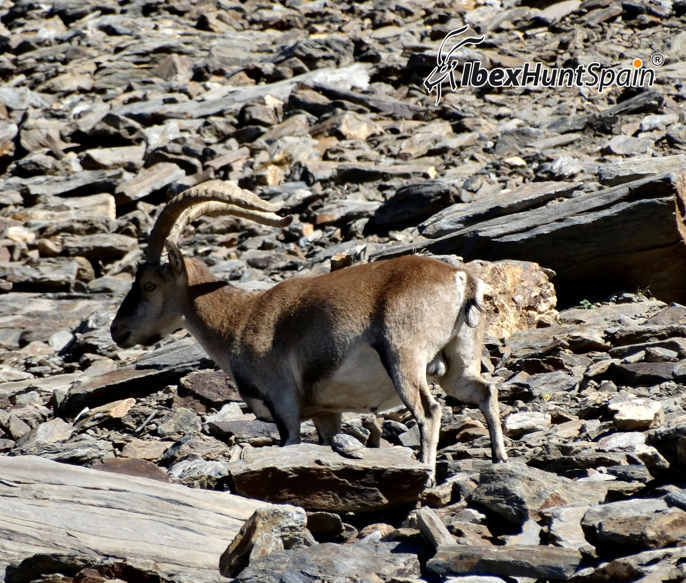 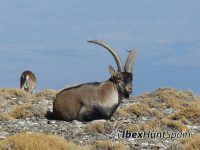 The Southeastern Spanish ibex hunting season is from October to May. 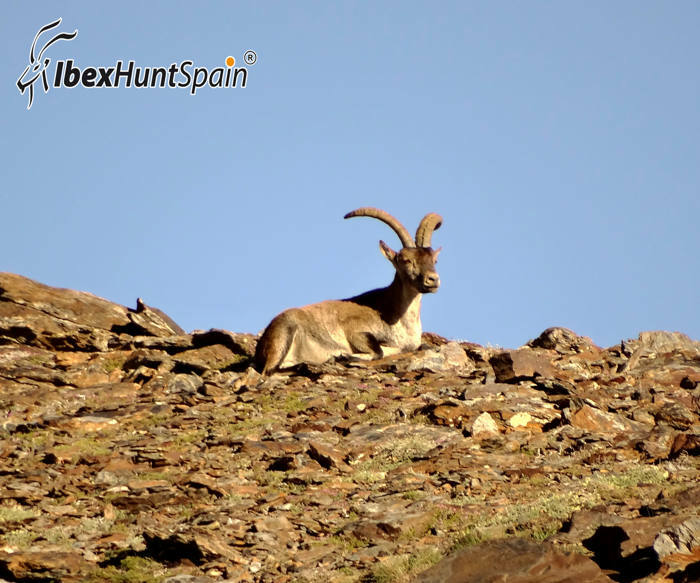 Sierra Nevada Ibex male’s horns grow long and follow an extraordinary backward curve, which looks like the shape of a sheep’s horn’. 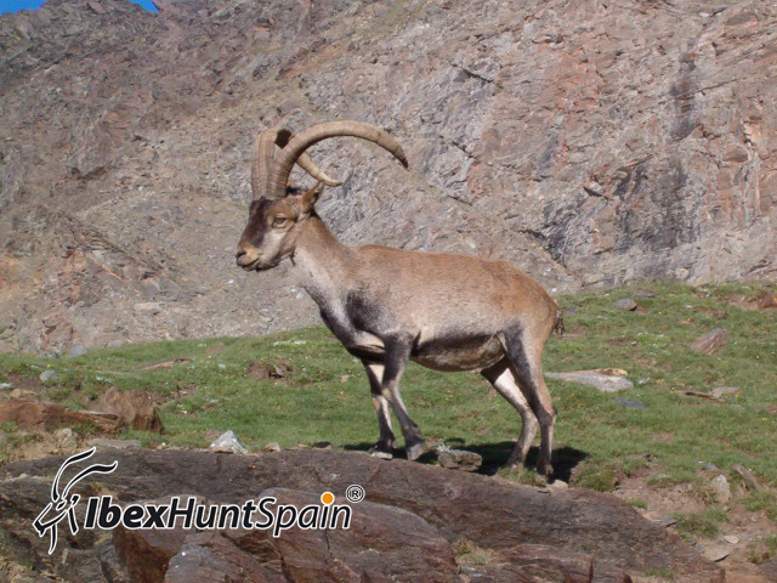 The Sierra Nevada Ibex or SouthEastern Spanish Ibex is hunted in the mountains of Sierra Nevada National Park, in Sierra de Lujar, Sierra de Huetor, Santillan, and Sierra Arana, in Andalucia province. 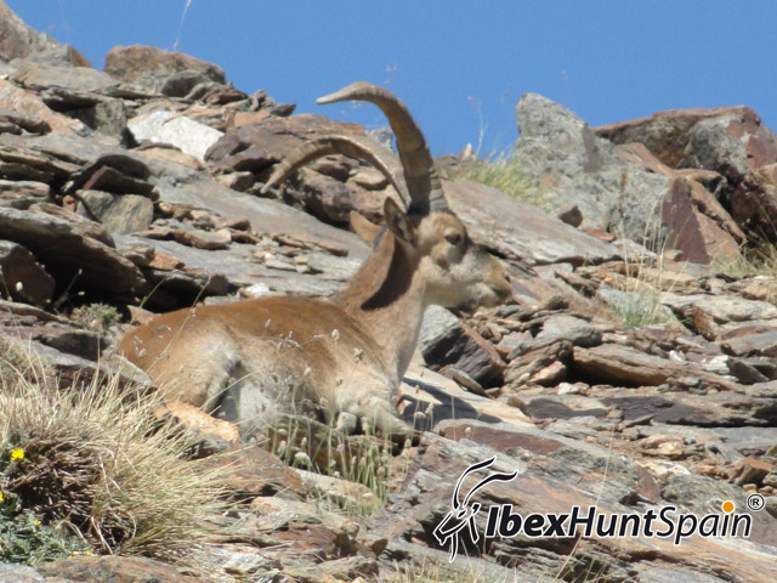 Body height: 2,13 – 2,95 ft. 65 – 90 cm. 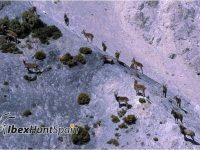 October to May. 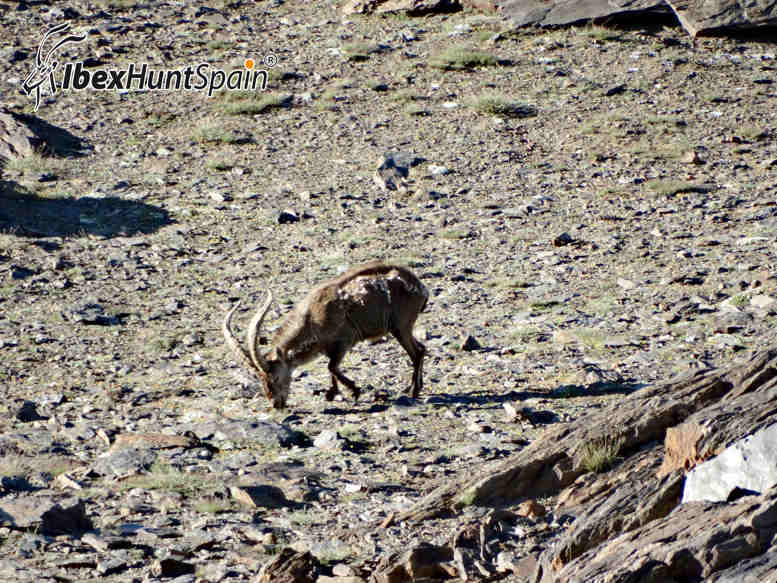 The best is the rutting (from November to December) and spring (from March to May) season. 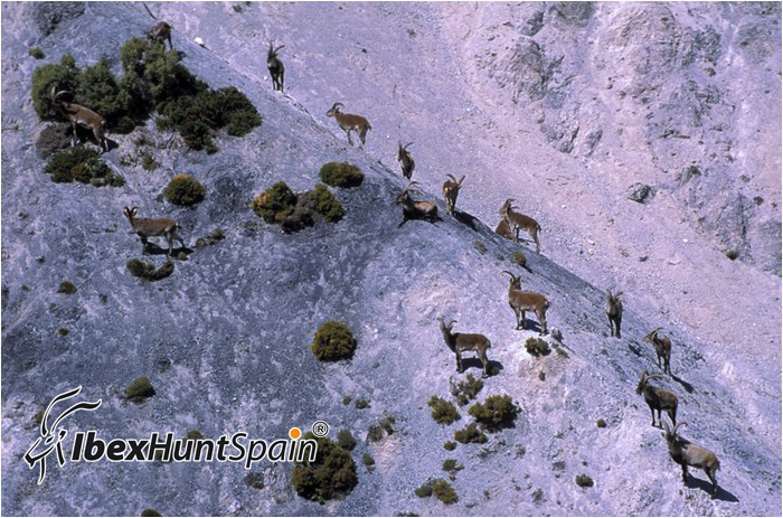 South Spanish mountains. 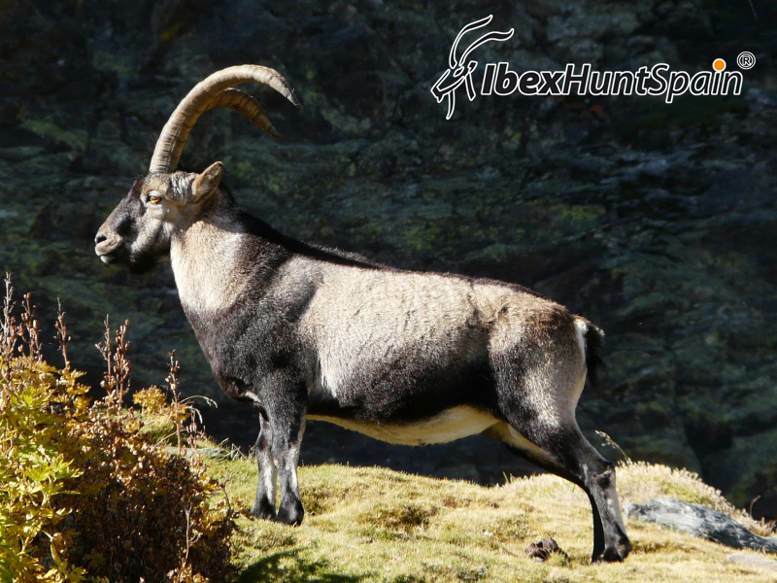 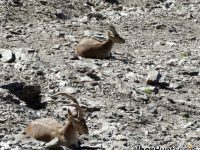 The Sierra Nevada Ibex or SouthEastern Ibex is hunted in the mountains of Sierra Nevada National Park, in Sierra de Lujar, Sierra de Huetor, Santillan, and Sierra Arana, in Andalucia province. 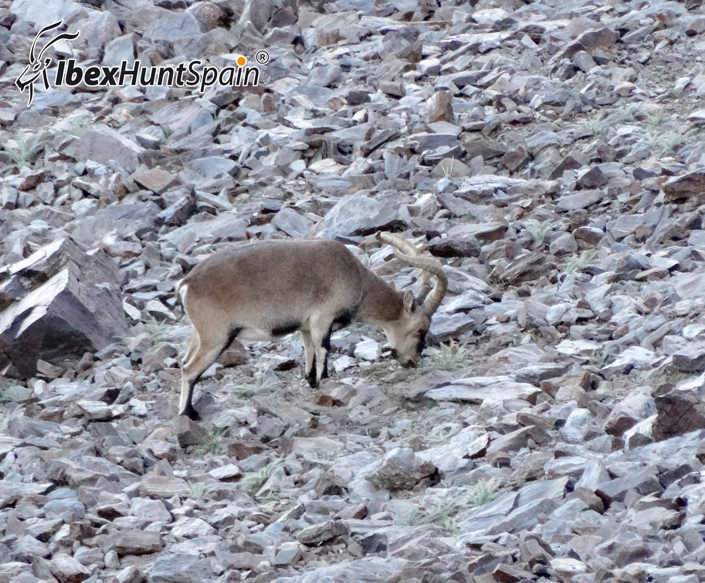 The hunting area is at least 3 hours from Alicante airport. 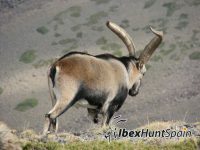 Rocky mountains between 4.900 – 8.200 ft. 1.000-2.500 m.